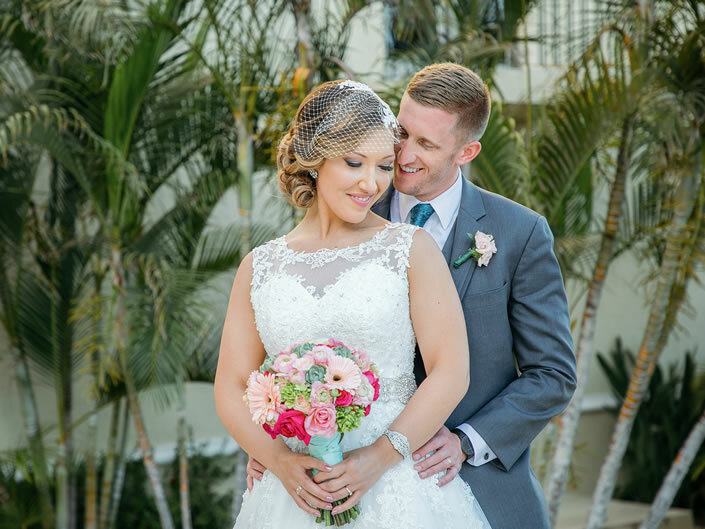 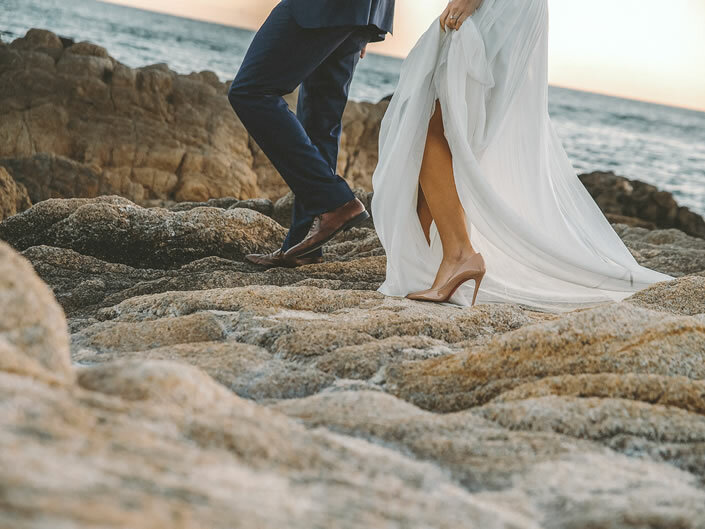 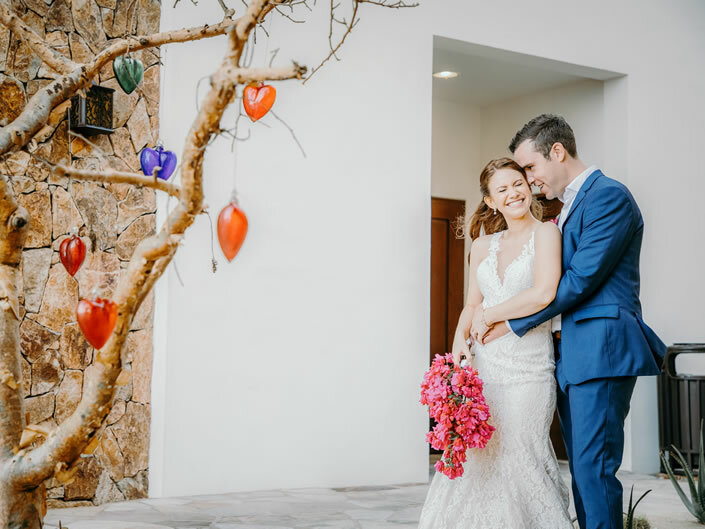 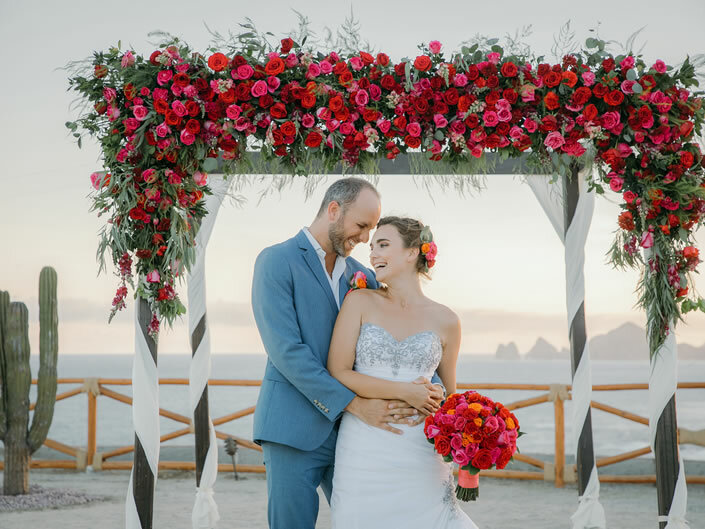 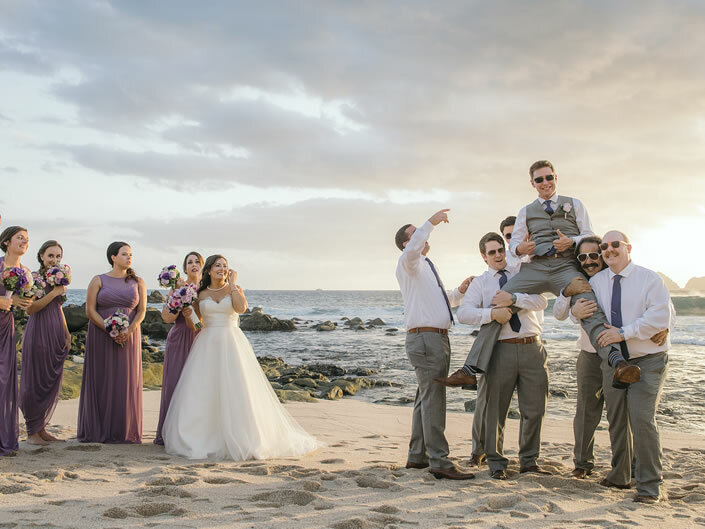 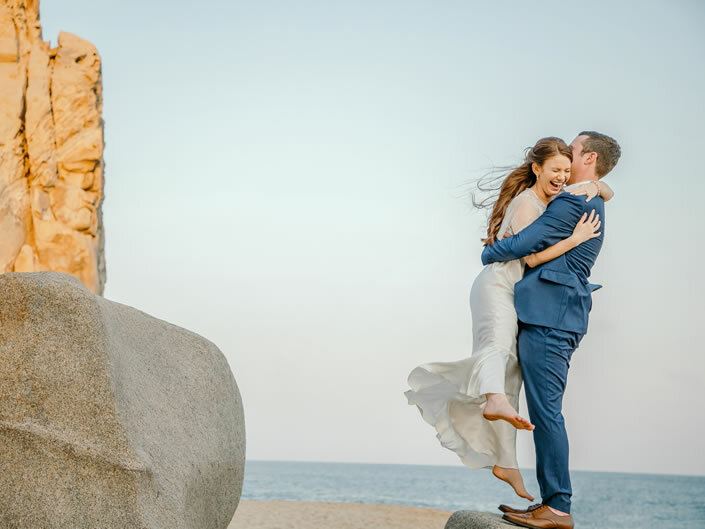 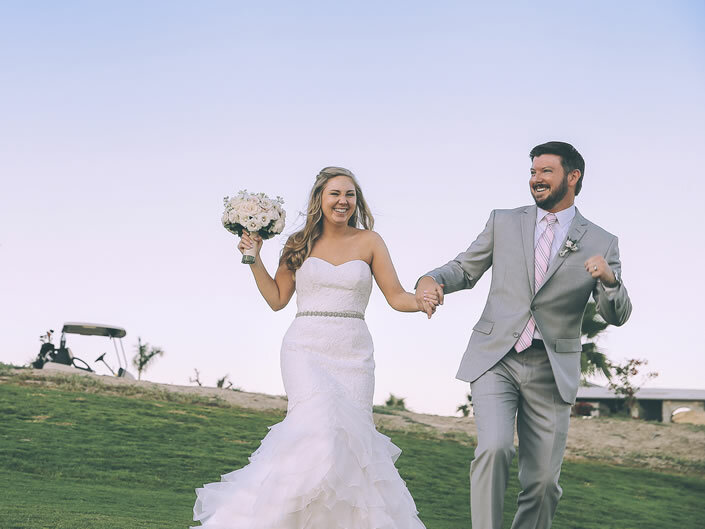 Daniel is one of the Best Photographers in Los Cabos, specialized on weddings, engagement sessions, maternity photo, family portrait, landscape and fashion photography. 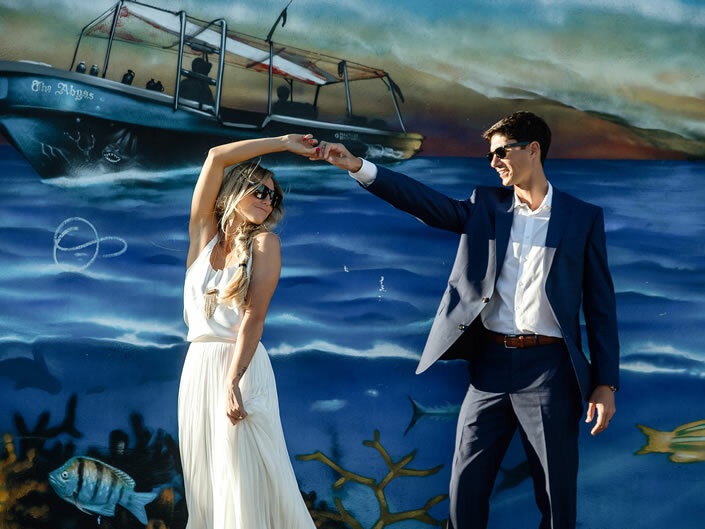 Each tear of happiness, each smile, each detail, each kiss of love will stay stamped with all the essence of Daniel Jireh art, that with his long experience and his tact, added with the spontaneous and photo-journalism technique, will make your memories stay alive in a picture for eternity, as your love. 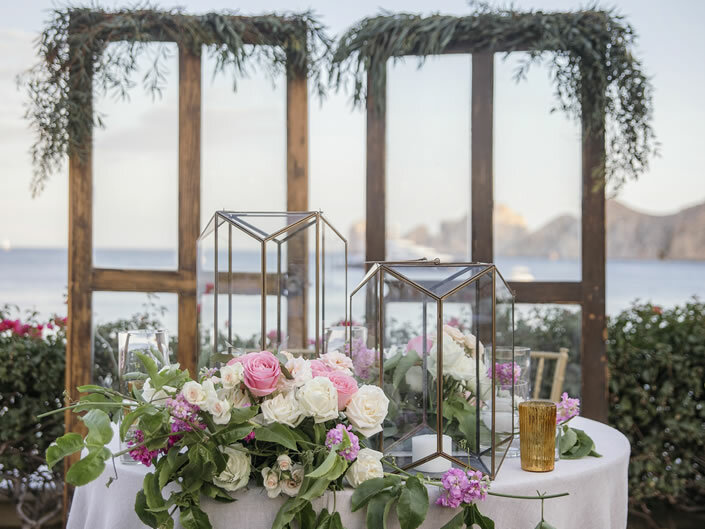 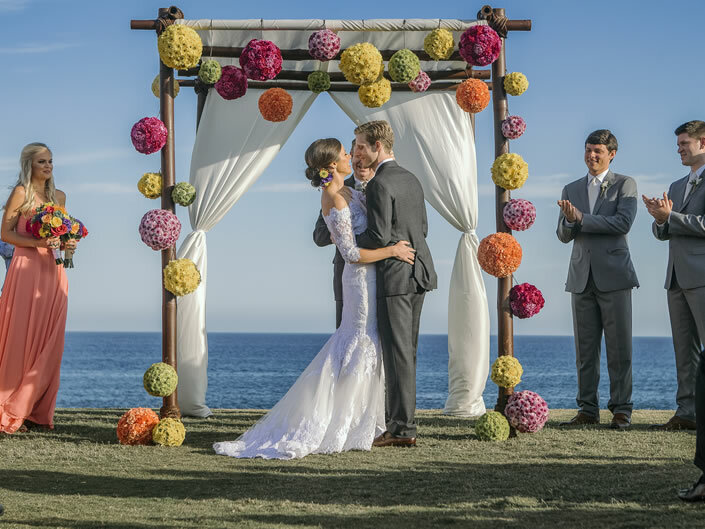 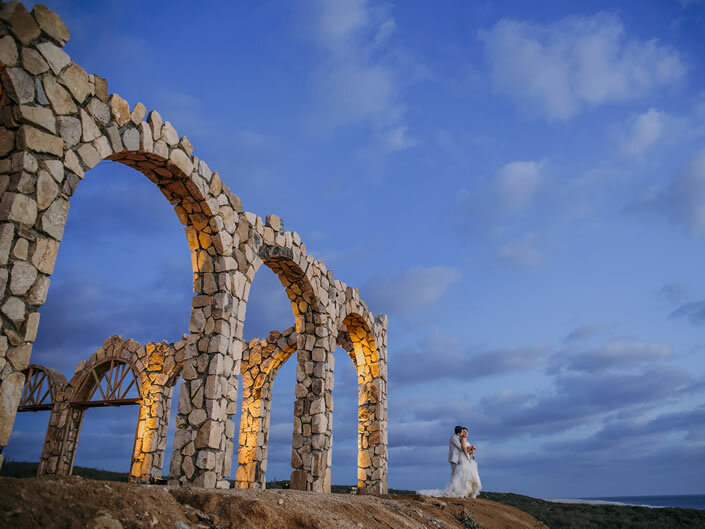 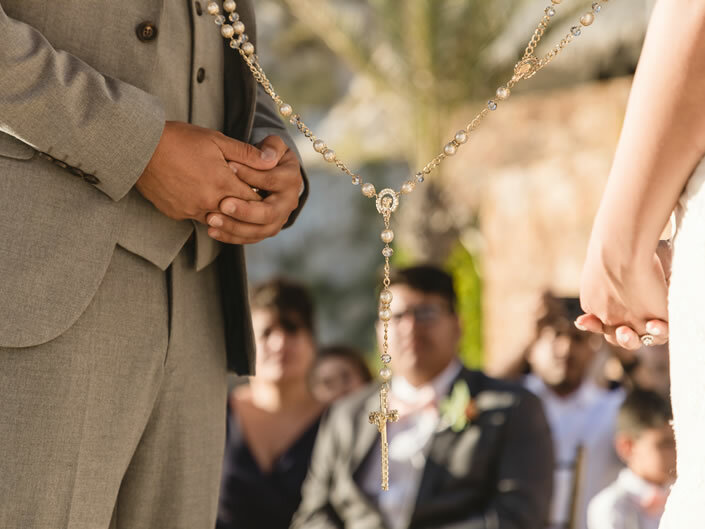 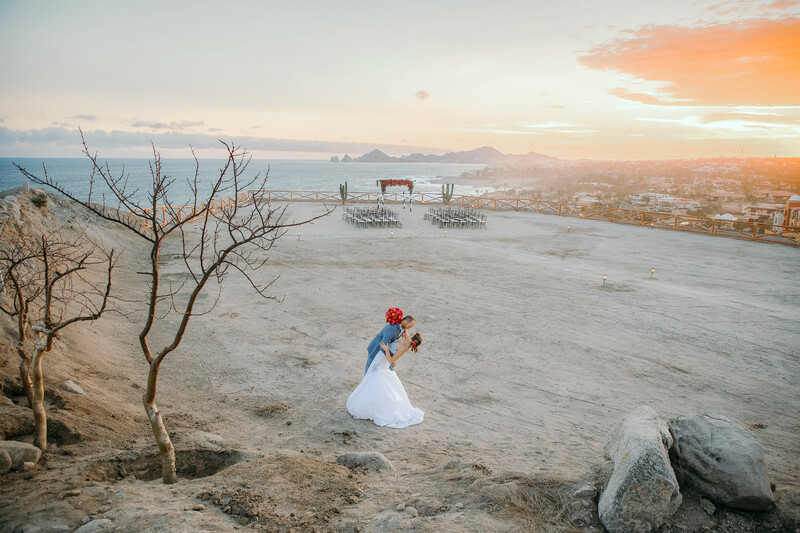 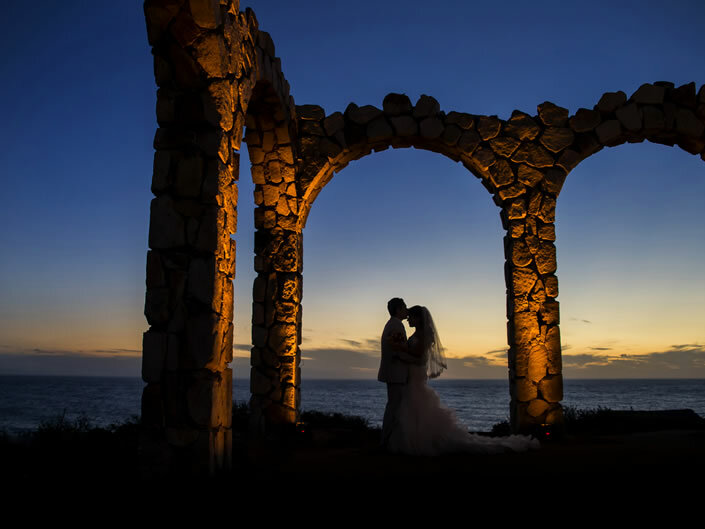 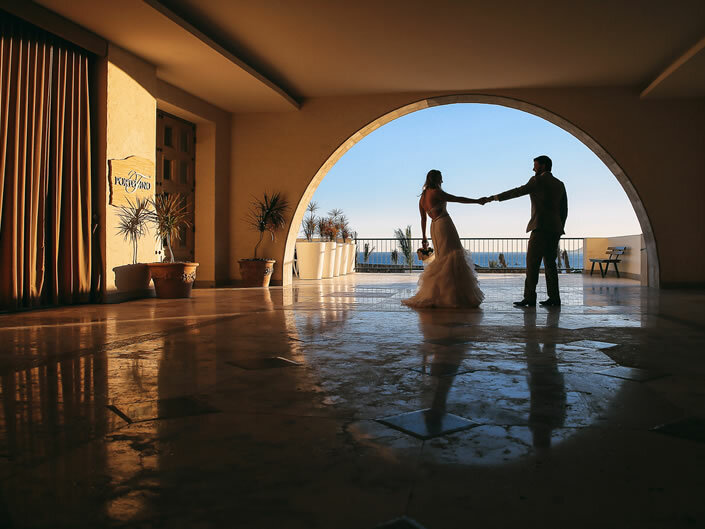 Wedding Photographer in Los Cabos, Mexico. 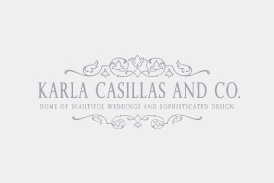 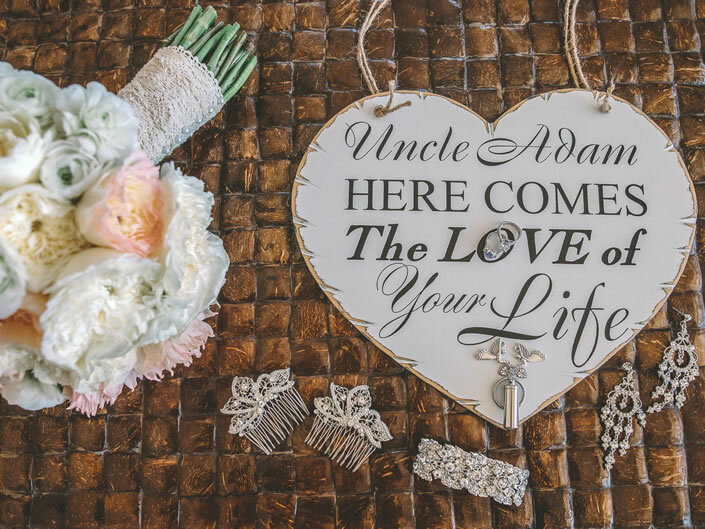 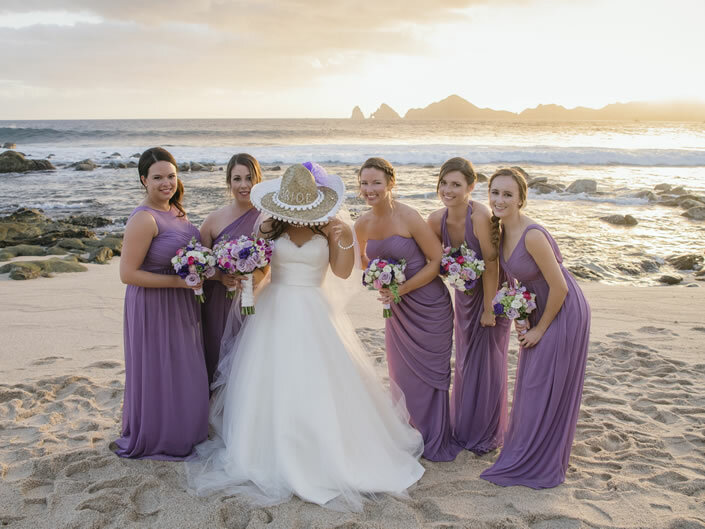 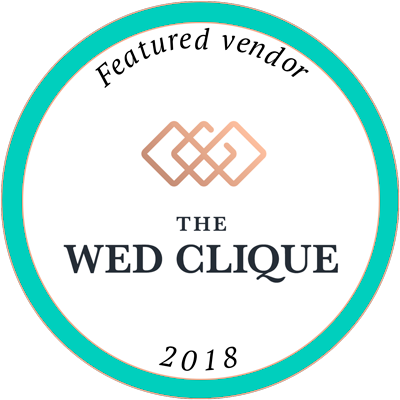 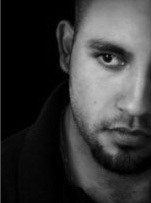 Wedding photographer based in Cabo San Lucas, Mexico.